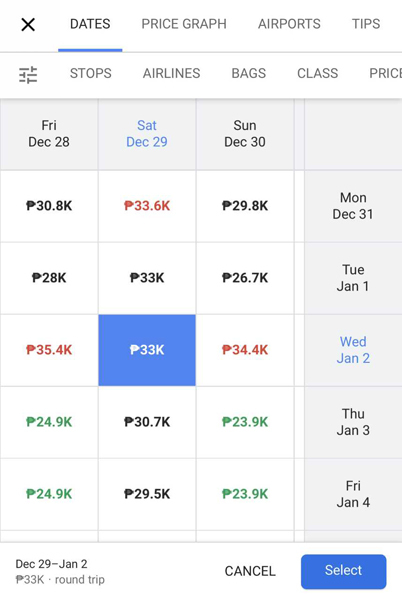 (SPOT.ph) Any intrepid traveler would know how many tabs you have to open just to book a flight to your dream destination. 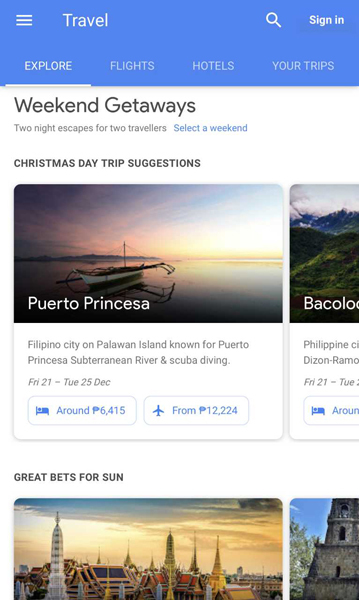 You'd have to open SkyScanner to compare flight fares—but to be sure, you'd also have the websites of Cebu Pacific, AirAsia, Philippine Airlines, and a load of other international carriers on display. 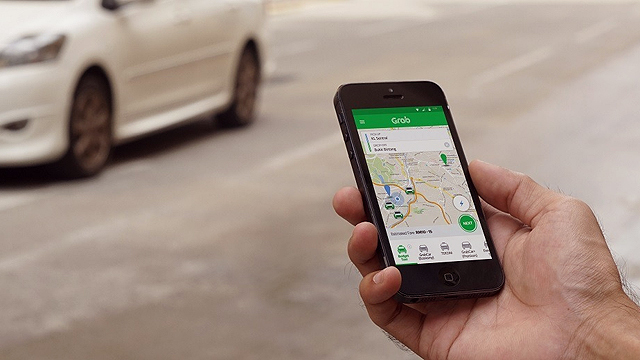 Then you'd also check out travel sites to find other transportation options (i.e. connecting flights and alternate airports), as well as blogs for pro tips that may come in handy. It's like researching for your "Review of Related Literature" for your thesis, only more fun. Then you have FlightStats, which updates you if your flight is delayed. 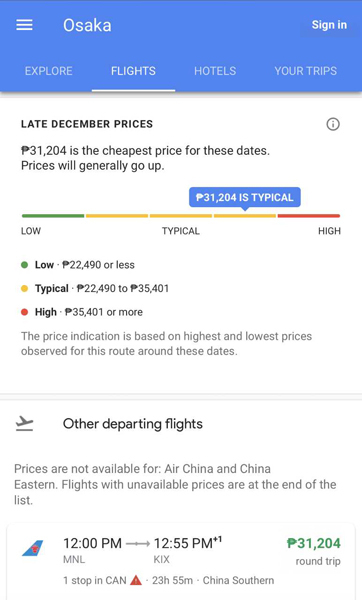 Now, Google Philippines combines all these by releasing Google Flights to make life easier for traveling Filipinos. 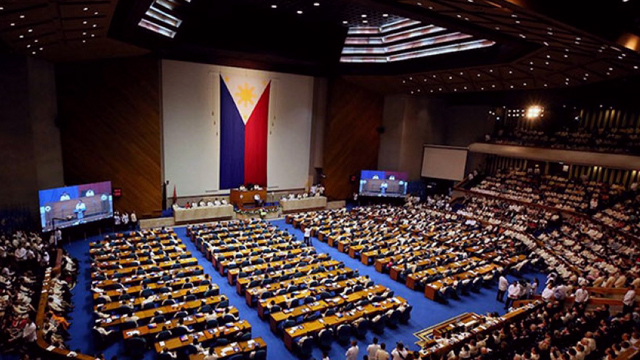 Though it was launched globally in 2011, it wasn't until the rollout on December 18 that it became specific to the Philippine market with a number of add-ons. 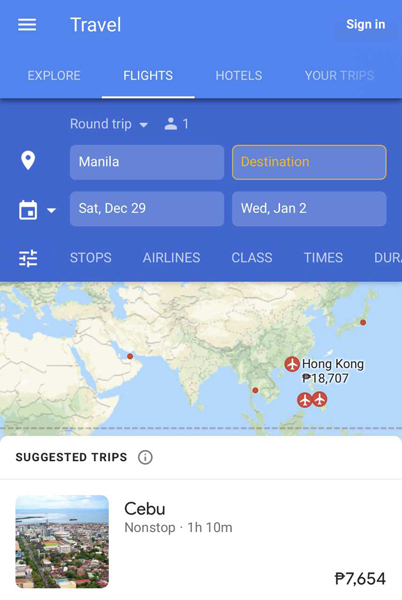 You can just key in "Flights to Osaka" or go directly to Google Flights and compare and book flights (in Philippine peso) from your mobile, tablet, or desktop. You can also filter your choices to consider what type of airline you like, your preferred layovers, and the available baggage allowance. 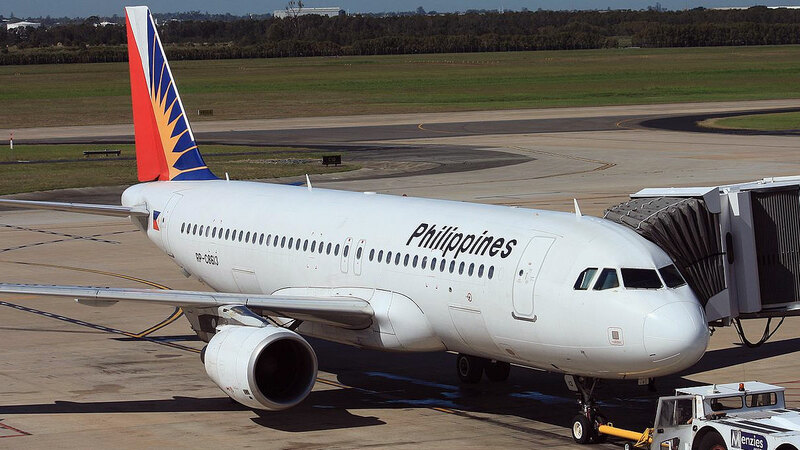 The new feature can also predict flight delays—god knows that Filipinos are very familiar with those. Plus, you can link it to your Google Assistant for a voice alert. 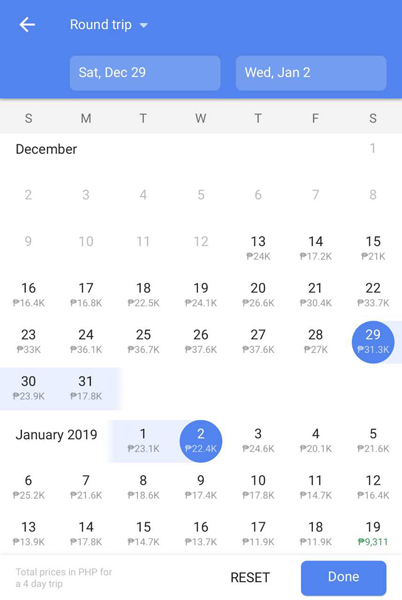 If you’re the type who revels in creating itineraries, you can click on the Explore tab on Google Flights and see suggested activities if you only have a day or even two weeks for your getaway. There are also specific categories, like "Christmas Day Trip Suggestions," "Great Bets for Sun," and "Top Road Trips from your Area." The next time you just want to up and leave, you know what to do.